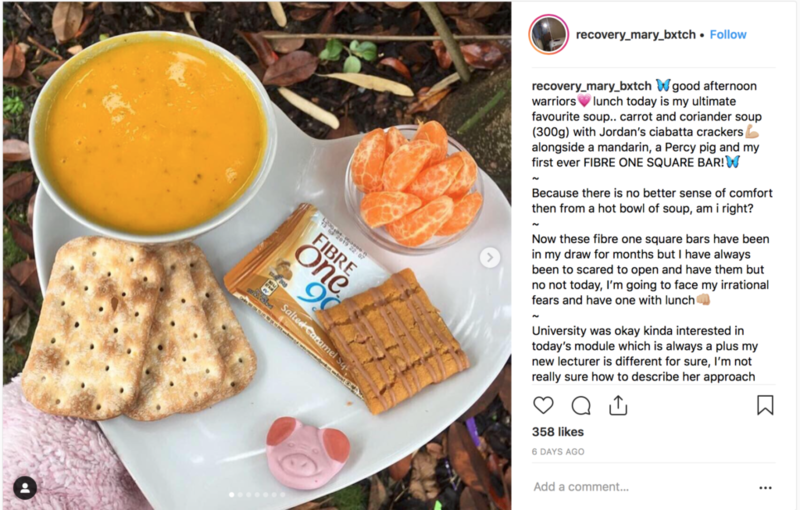 Of course Slimming World followers are stockpiling them whilst they are on offer, but let’s face facts, it’s not the first time we have seen them doing this with a new exciting product.. It’s almost like people think the product will disappear and never be seen again! 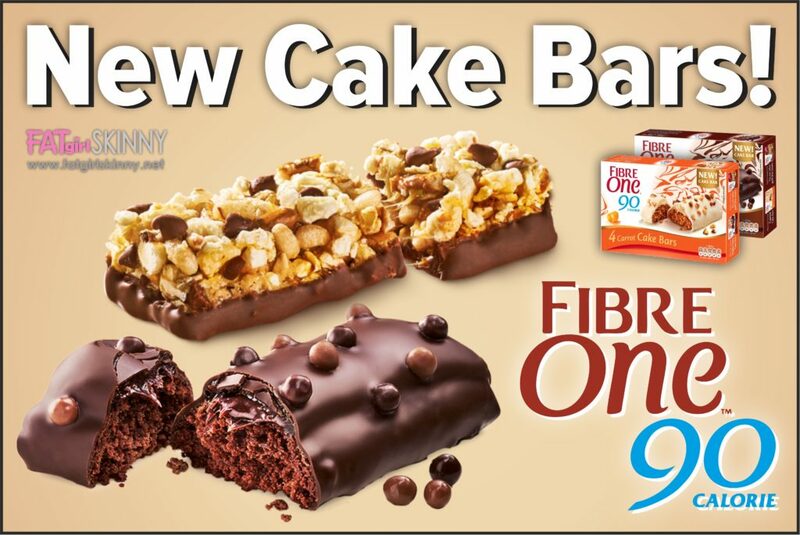 This month see’s a new release from Fibre One.. The ultimately tasty cake bars and they really are delicious. The Carrot cake bar and The Triple chocolate cake bar are both available in boxes of 4. 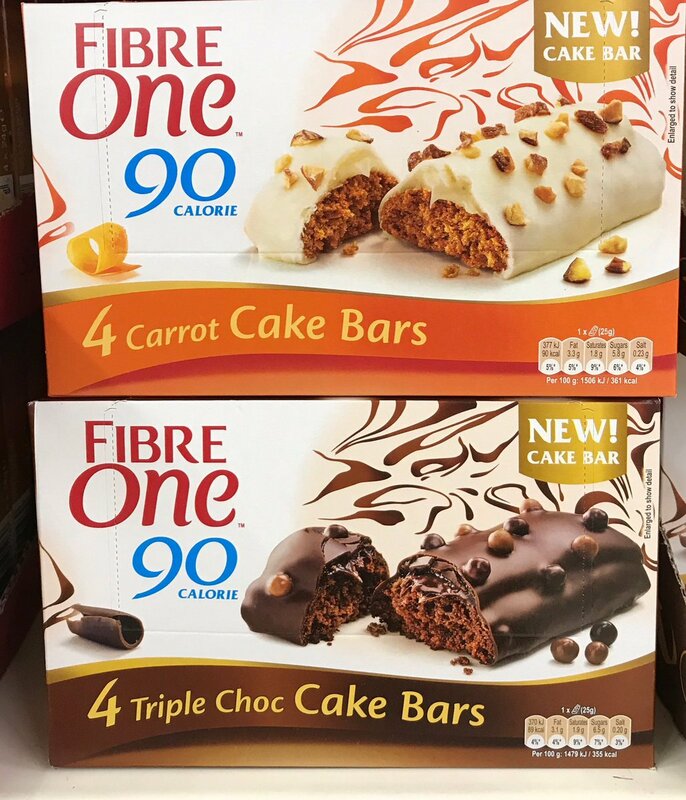 Each cake bar is worth just 4 Syns. 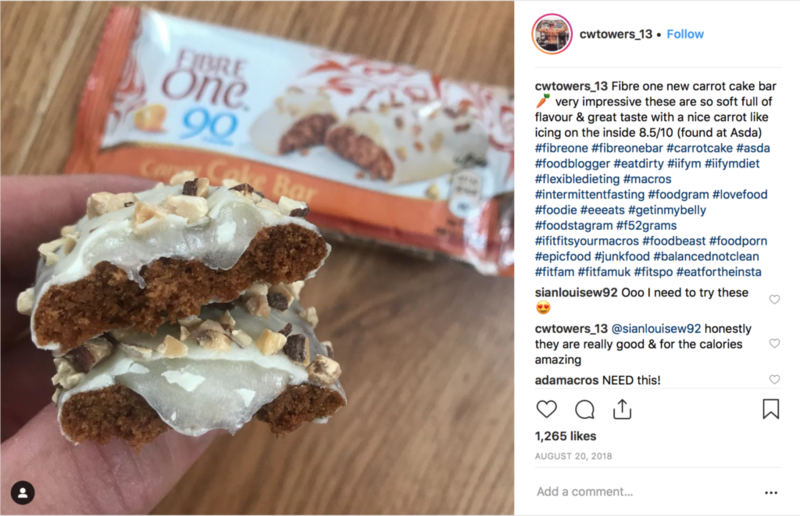 Carrot cake is my guilty go to sweet treat so I was really excited to see this release. I was right to be excited as it really does hit the spot being covered in icing. 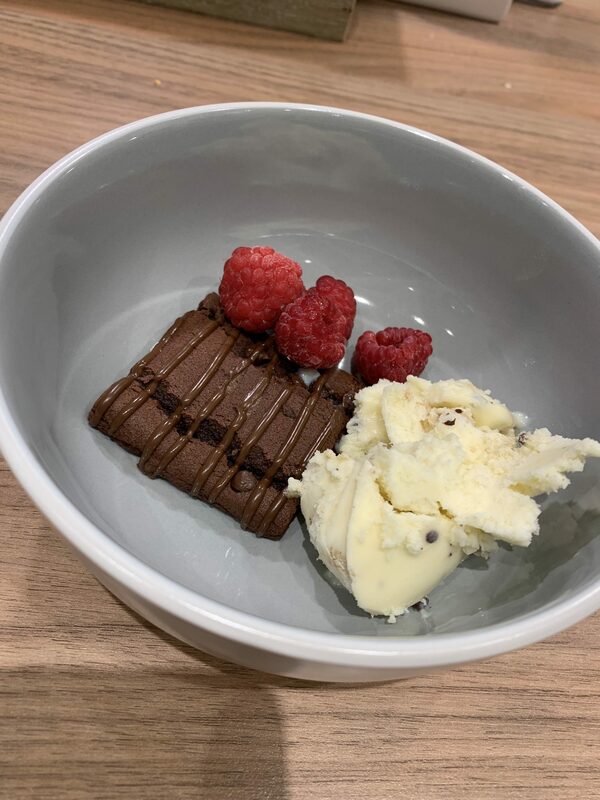 I was wary of the chocolate cake bar as I felt it may just be a glorified version of the already existing chocolate brownie cake squares. But it is very different as it is completely covered in chocolate. For just 4 Syns per bar they are absolutely worth it. In fact I cannot think of anything that is just as tasty and naughty for only 4 Syns. 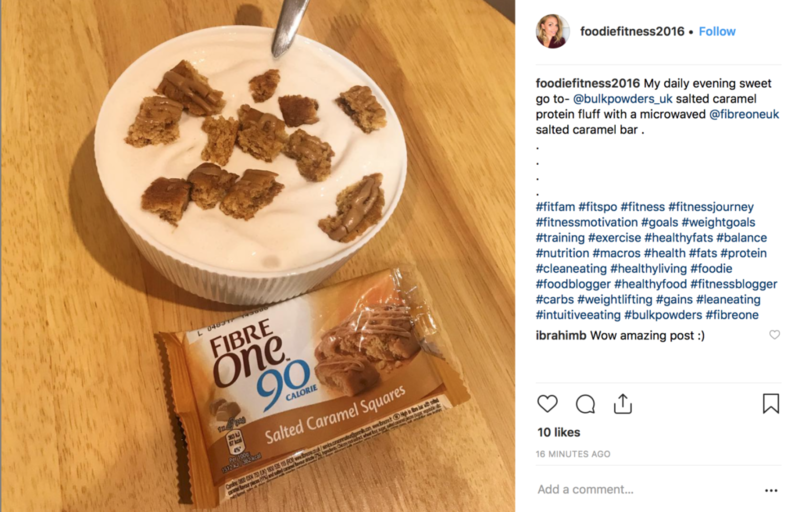 If you are more of a calorie counter than a Syn counter.. allow just 90 calories for each bar. The cake bars can be purchased in most Supermarkets and discount stores. Last year saw the release of these delicious Popcorn bars, perfect if you fancy something with a bit more crunch. The great thing about these is they can be used as your Healthy Extra B allowance too. If not allow 4 Syns for the Peanut Butter Popcorn bar and 3.5 Syns for the Chocolate Popcorn bar. I do like these but I prefer the cake bars as they feel like more of a naughty treat. 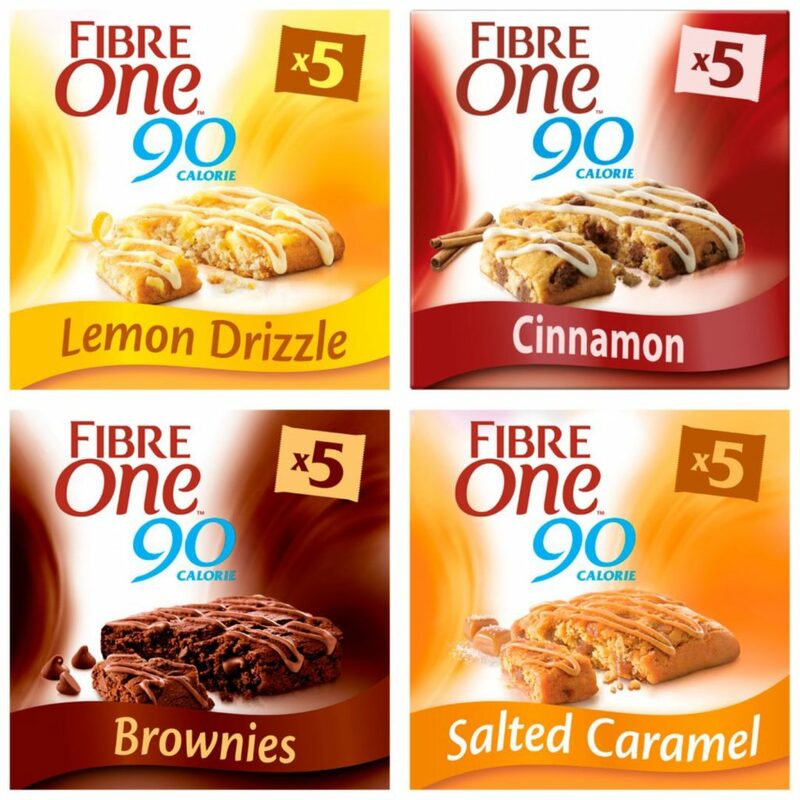 I have to admit that the original Fibre One brownies are still my favourites. Salted Caramel, Chocolate Brownie, Lemon Drizzle and Cinnamon are all just 4 Syns each. P.S Have you tried heating them in the microwave for 30 seconds and adding a scoop or two of Low calorie ice-cream? 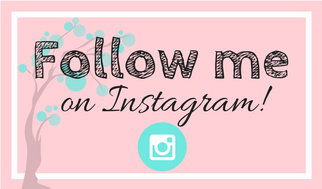 Don’t forget to follow me on instagram so you can tag me in all of the delicious recipes you create! These ones have been out since the Summer of 2018!